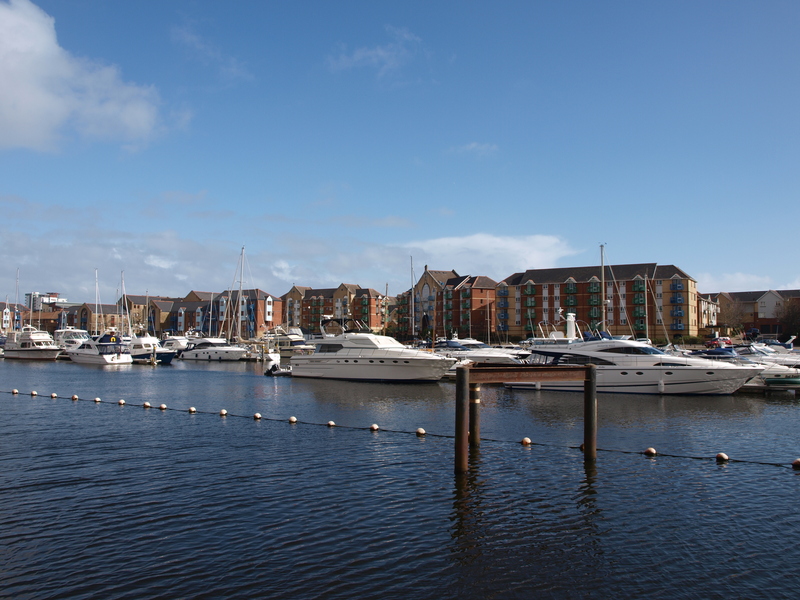 The sixteenth annual Dylan Thomas Festival returns to Swansea, Wales from 27 October until 9 November 2013. With the Dylan Thomas Centre as its hub, festival highlights include the launch of a new centenary commission from Gillian Clarke and a day packed with talks, events, special guests, workshops and Daleks to celebrate Doctor Who’s fiftieth anniversary. The Dylan Thomas Centre presents an evening based on the fantastically popular Danish drama, The Killing, featuring two of the biggest names writing about it: crime and mystery novelist David Hewson, who has adapted series one and two as novels, and actor, writer and television presenter Emma Kennedy, author of The Killing Handbook. Fluellen Theatre Company offers a preview and discussion of their new production of Dylan’s Rebecca’s Daughters. There will also be an evening featuring readings from Dylan’s work in his old local, The Uplands Tavern. The Festival and Bluestocking Lounge join forces to present ‘Wordy Shapes of Women’, a night where burlesque collides with Dylan Thomas’ poetry, preceded by a free creative writing workshop led by performer and poet Primrose Proper on how the art and creativity of burlesque can open a whole new artistic avenue. 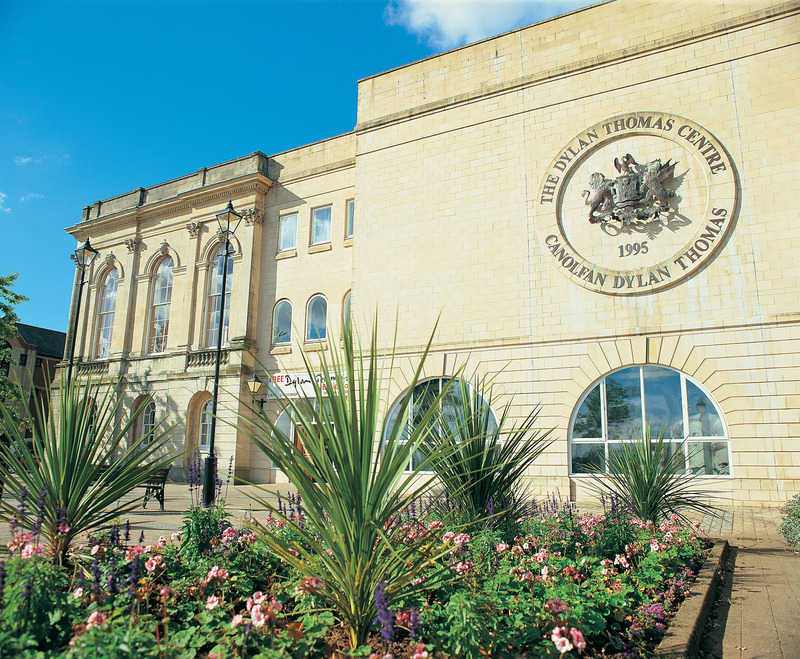 Jo Furber, Swansea Council’s Literature Officer, said “The Dylan Thomas Festival celebrates arts and entertainment including music, theatre, art and prose. We are thrilled to welcome our impressive range of talented guests to the 2013 Festival. “We expect to attract visitors from across Britain and as far a field as the USA, Japan and Australia. “This year’s festival will be especially exciting as we lead up to Dylan Thomas’ centenary in 2014”.